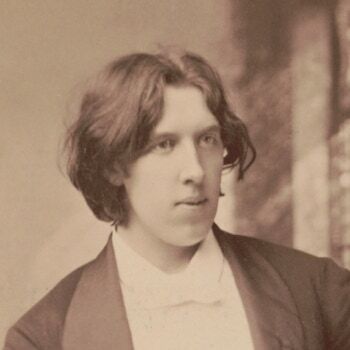 The principal reason for doubt is the length of Wilde’s hair in the last four photographs. I believe this difference has not been previously noted because seldom are the photographs taken as a group. Moreover, if they are, they are usually viewed in sequence and rarely studied side-by-side. 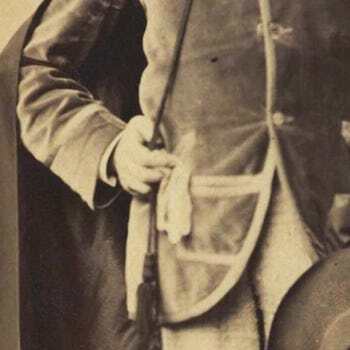 But on this basis it is difficult to believe that the 1882 Sarony images from the last four were taken on the same day as the remainder from the first series. 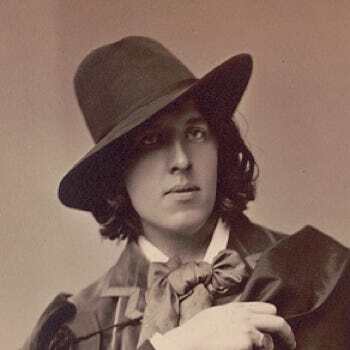 See what you think and then read the circumstantial evidence below which reinforces the idea that Wilde returned to Sarony (perhaps quite later in the year) for a separate sitting for the last four. There is also circumstantial evidence to suggest that the last four photographs belong to a later session. 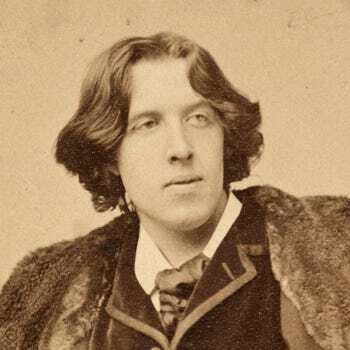 The most apparent indicator of this is the fact that the ones with the longer hair are numerically the last four (numbers 24-27) thus allowing the possibility that these four were not only taken last, but later. Any other numbering would tend to preclude this. 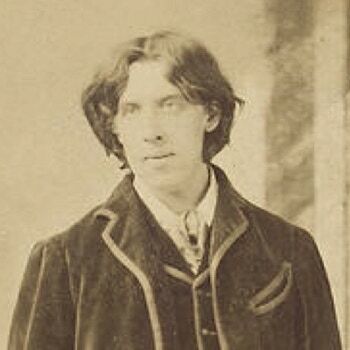 Regarding Wilde’s dress in the photographs, in none of the last four does Wilde have an overcoat—which he has in the others which were taken in a very cold January. 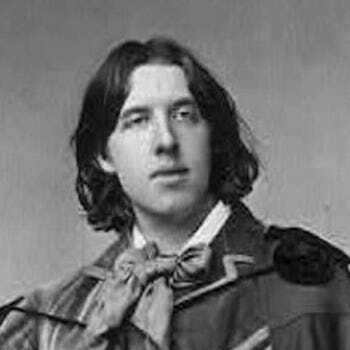 In fact, the last four are the ONLY ones out of 28 in which Wilde is adorned instead with a cape and hat, and he has them in all four. 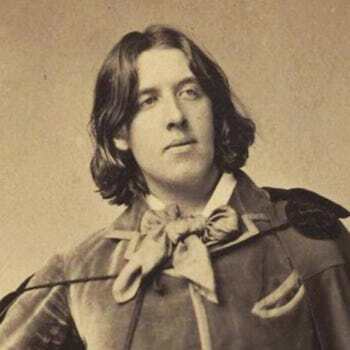 We know from contemporary reports  that Wilde changed clothes during the sittings only once—from his long pants into his knee breeches—but the trousers in the last photographs (numbers 24 and 25) are clearly different again, indicating a separate visit. Finally, the jacket with edge piping, although similar is NOT the same jacket in the last four—as it seems to have gained a pocket. An additional curiosity is that in the earlier pictures the middle button is the only one buttoned, whereas in the last pictures the middle button is the only one unbuttoned.